Learn about the technologies that make up obfuscation and application self protection. Secure mobile apps to resist reverse engineering, running in a debugger or on a compromised device. Hackers are increasingly targeting apps as attack vectors. Protect your apps - before, during and after the hack. Why secure development practices can protect your intellectual property. Read about the ways hackers go about their dirty deeds and how to achieve a balanced perspective on app risk and risk management. Have an app worth protecting? 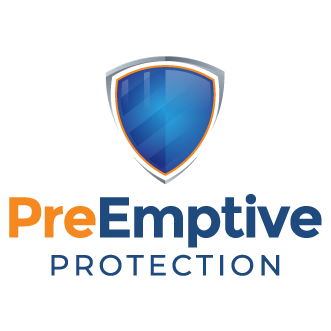 Try PreEmptive Protection for Free! If sensitive intellectual property is embedded within applications that are run on systems outside of your control, code obfuscation should be considered mandatory.